An antenna factor (AF) is defined as the comparison between the field level presented to the antenna and the actual voltage produced by the antenna at its connector. 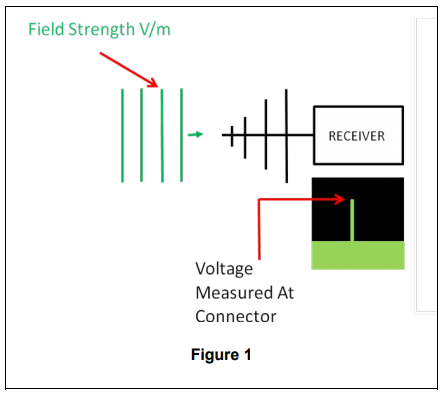 The AF varies with frequency at the same presented field strength, but at a different frequency, the produced voltage at the connector is not constant. This white paper explains the process of creating AF data and how to use it. Download the full paper for more information.